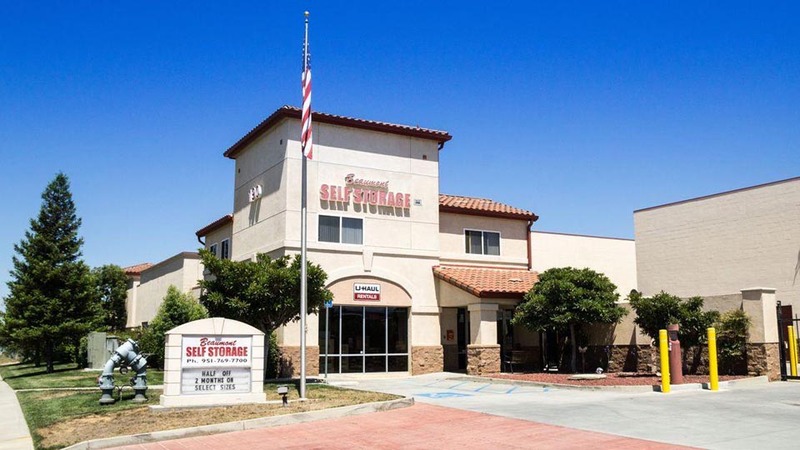 Welcome to Beaumont Self Storage New Website! 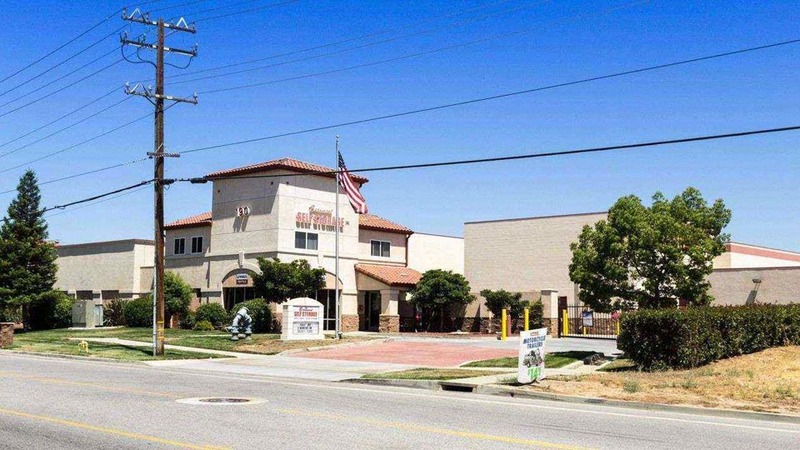 Beaumont, CA is perfectly located between San Gorgonio Mountain, Mount San Jacinto, Los Angeles, and Palm Springs. In the heart of recreation, entertainment, and economic hubs, Beaumont benefits from all the area has to offer. While it’s easily accessible, it also maintains a sense of familiarity and friendliness. As a quiet suburb outside of major cities, it’s an affordable place for those looking to raise a family or settle down. 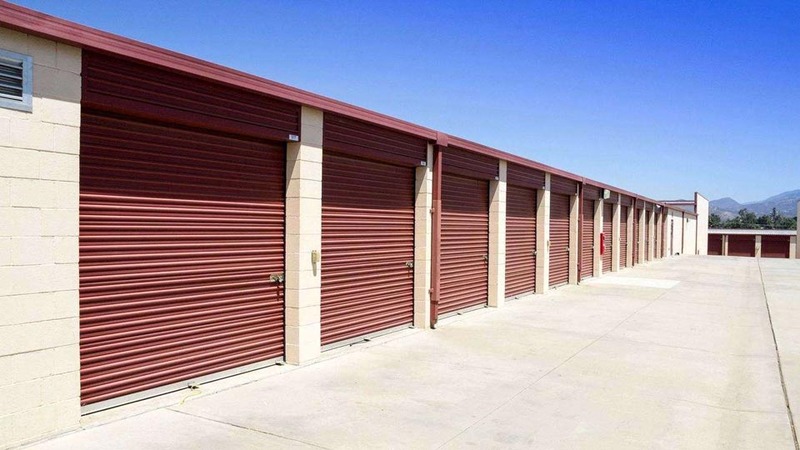 Residents of Beaumont can take advantage of self storage for a range of needs. Whether you’re looking to keep your hiking gear organized or you need to make room for a growing family, Beaumont Self Storage is here to help. 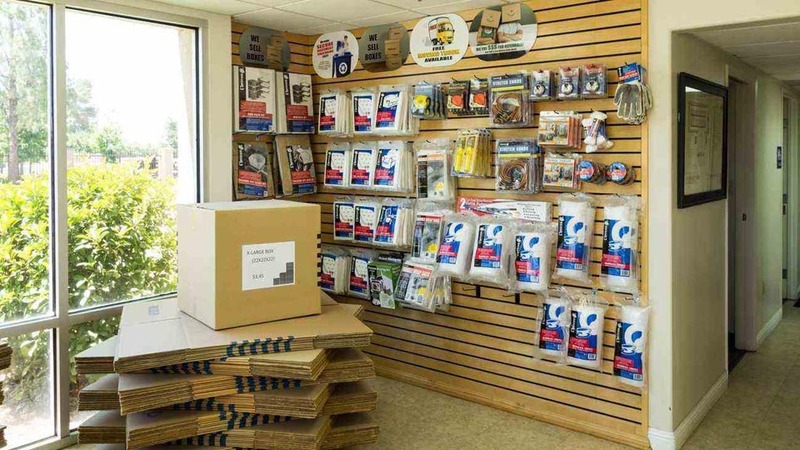 Our facility’s features are designed to make your storage experiences as easy and convenient as possible. With a free move-in truck with your rental, online payment options, and month-to-month leases, you can store on your time. Not to mention our seven-day office hours and extended access hours. Your unit should feel like a home away from home for your seasonal, recreational, or other stored items. Our security features will give you peace of mind. We have 24-hour surveillance video and monitoring as well as a well-lit, fully-fenced facility, complete with door alarms. Our resident manager and tenant insurance offer further protection and supervision for your belongings. 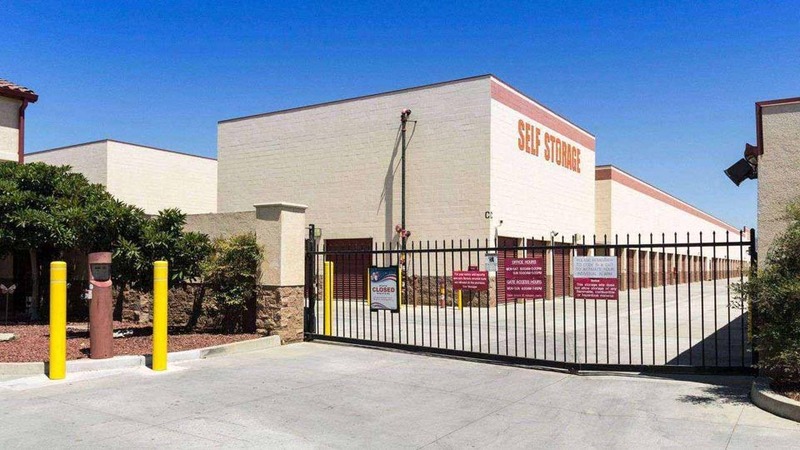 With our range of storage unit sizes and affordable rates, you’re sure to find the perfect storage solution at Beaumont Self Storage. Call us today to reserve your unit! Very friendly and pleasantly helpful. I even rec'd a reminder text when I forgot to make a payment. The grounds are always clean and there's plenty of light inside the buildings. 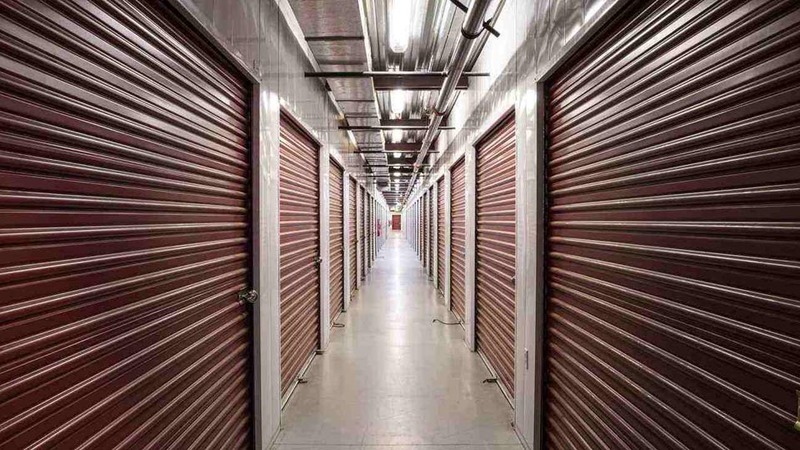 There's also music playing so you aren't stuck in creepy silence while accessing your storage unit. Rebecca P.
I had no idea what I was doing or how to rent a moving truck or storage but the staff was amazing and very helpful! I would recommend them 100%! Good storage place. Has U-haul. Great facility . clean ,easy in and out. Prices competative.What makes this a five star is the manager. She cares about her renters and goes a step above for her customers,it really matters. Renting a parking space for my full size truck was simple, easy and quick. The office manager personally showed me available spaces to choose from, and he explained all rates, hours of operation, and payment options. Friendly staff who are very helpful! Clean units. Awesome security. 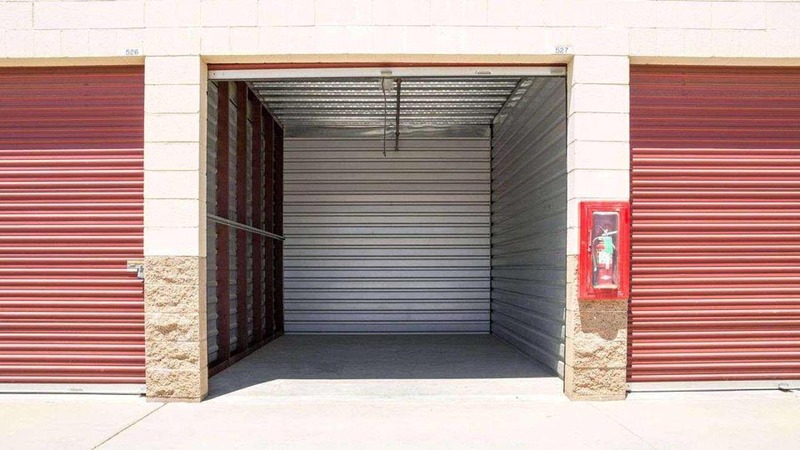 Best storage facility around.. the nicest people also in office. Unit is worth every penny! Great customer service. The facilities are clean the staff is friendly. Definitely will recommend this place to friends and family. Great friendly service, nice to you deal with. Diffinetly recommended. Renting a unit was quick and easy! Nola helped us and she was very friendly and knowledgeable. The office and units were very clean and the prices are reasonable. I have been with Beaumont Self storage for a long time. Very helpful staff. Very clean offer shredding and u-haul rentals. Paul and Dennis have been professional and personable in outstanding service. I\'m leaving the area but may leave my storage, just so I can come by to say \"hi\" :>D ! Very friendly customer service. Helped me get my boxes from the office to my car. Staff is nice and friendly to talk to any day of the week.